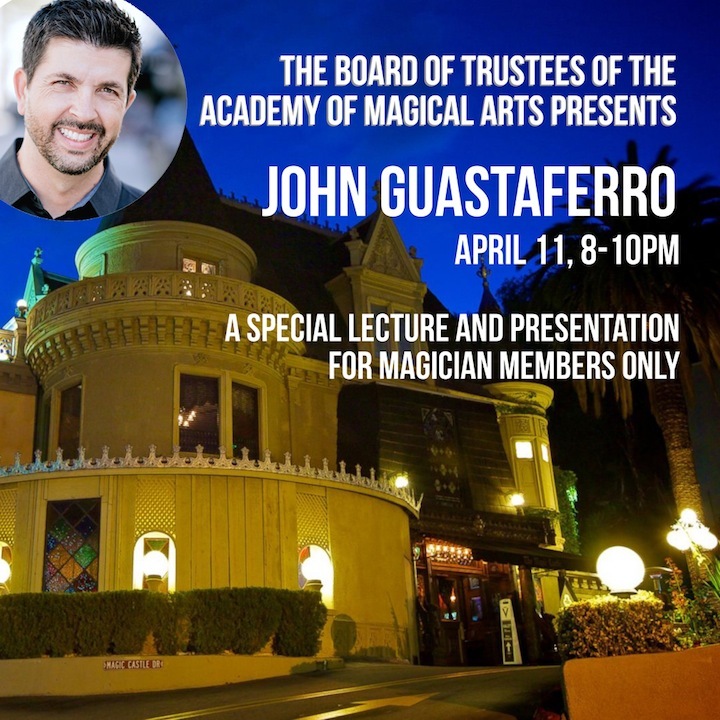 I’m thrilled to have been asked to perform and lecture at the world-famous Magic Castle on April 11, 2017. At this magicians-only event, I’ll perform material from One Degree and my newest book, En Route. Drawing my experience as a marketing professional by day, I’ll also share stories and insights that will help strengthen your magic and your personal brand.